This inaugural episode explores the ideas advanced in the bestselling book that helped launch the movement, It’s Not About Donkeys and Elephants: Branding the Real Enemy, and includes explanations on who really makes up the ‘Ruling Class’, how they exercise power behind the scenes, what we can do about it, and why it is important to do it now. 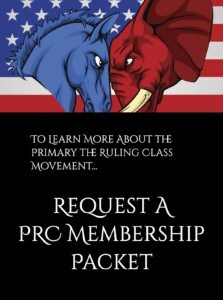 This is a weekly update for the grassroots Primary the Ruling Class movement (PRC PAC). 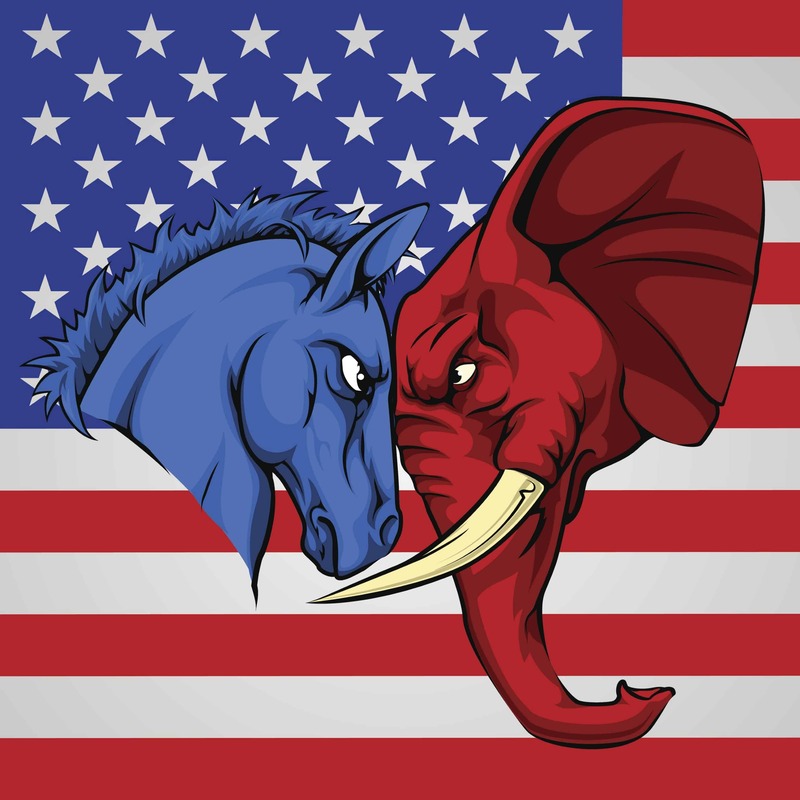 PRC PAC is dedicated to a year-round effort for exposing establishment (Ruling Class) politicians that do not place the welfare of America and her citizens as a top priority. We are dedicated to legally replacing them with America-First conservatives that value the Rule of Law and the values and principals the United States was founded upon. PRC Weekly Report – What Is A Political Union?